The trends that have developed for Spring Summer 2016 involving four themes of the season. 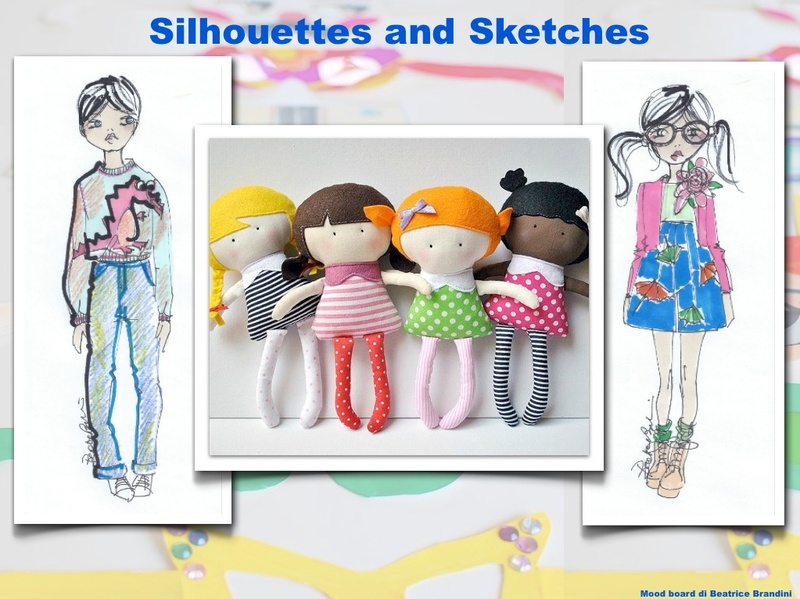 Each of them brings together the range of colors, “artistic” inspirations (toys, design, inspirational images ..), the silhouette of kidswear companies and personal designs that interpret the theme. It is 10 pages per issue, for a total of 40 pages to launch an offer not to be missed, in Trends section on homepage. 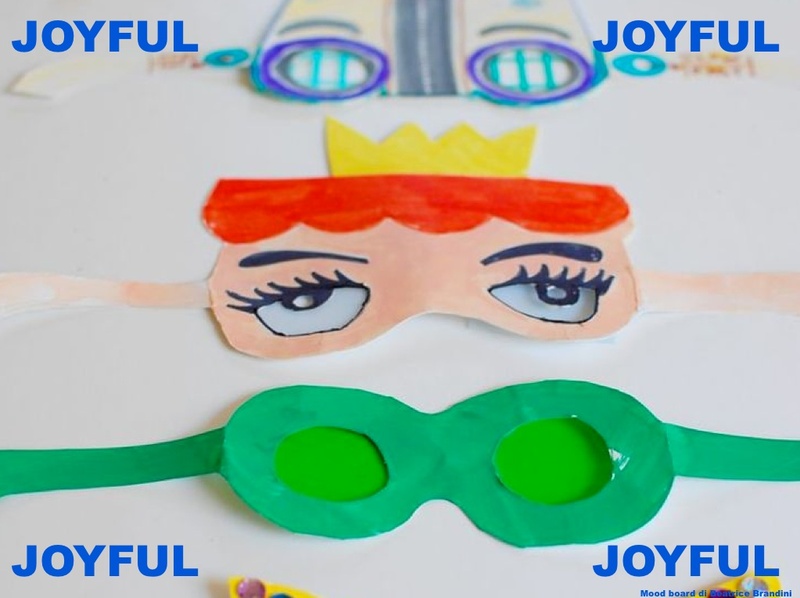 Joyful Keyword: Fun, but also joy, play, aggregation and sharing. Color and freedom. Pattern, prints, accessories .. all becomes fun. Eccentricity also in the combination of colors that are very bright.